J&J Nursery | We deliver! 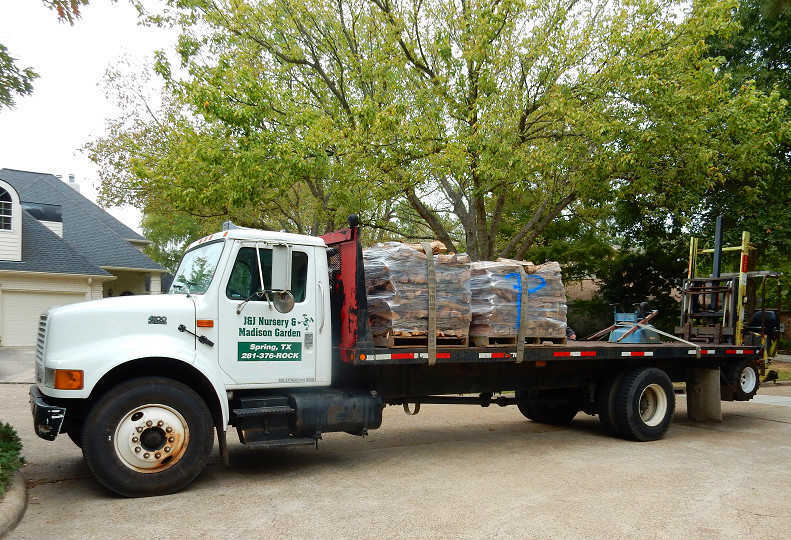 We do deliveries of all types of materials including mulch, soils, gravels, grass sod, firewood and more! 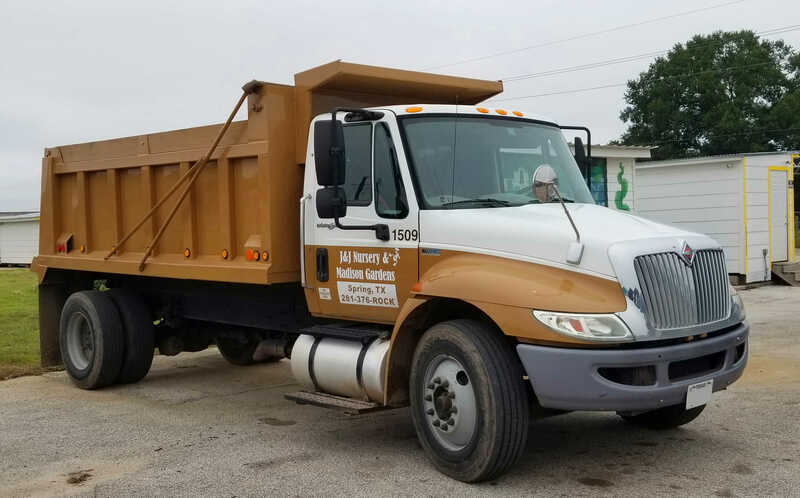 We deliver to Spring, Tomball, The Woodlands, North Houston, Conroe, Magnolia and other areas. The cost of delivery depends on your zip code. It also depends on how much of the amount that can be delivered at one time. Usually we can do same day or next day delivery, but during peak season, it is always best to plan ahead. Especially on weekends, please schedule ahead.